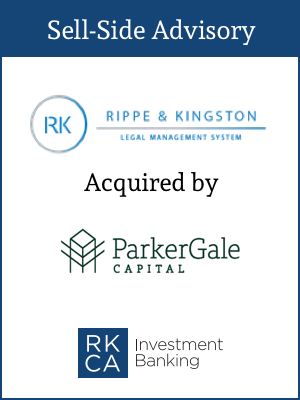 RKCA provided sell-side advisory to Rippe & Kingston Legal Management System (LMS) on its sale to software-focused private equity firm ParkerGale Capital. LMS provides law firms with a fully integrated SaaS solution for revenue and expense management, timekeeping, practice management and analytical reporting tools. With ParkerGale as a partner, LMS’ dedicated client base will benefit from substantial investment across all departments, including support and services and product development. We sold our company for a couple of reasons. Number one: it was a very good time to be a seller given the valuations in the marketplace. Two: I believe it’s important in life to know your age. 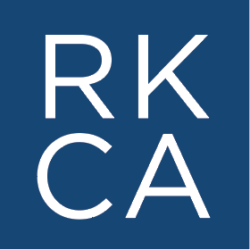 RKCA worked hard and found the right buyer – I had a real, comforting feeling that the Private Equity firm RKCA brought to the table were genuine people who were straightforward, honest and humanistic in their approach. That is rare! We’re so happy about this deal. Success is the most valuable outcome, and ours is a success story.  RKCA was forthright and honest in how they conducted themselves. They are a high-energy investment bank–smart, motivated. I will continue to have a relationship with them. 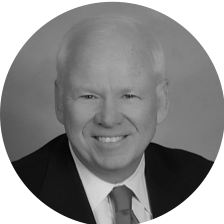 George KingstonFounder and Former CEO, Rippe & Kingston Systems, Inc.